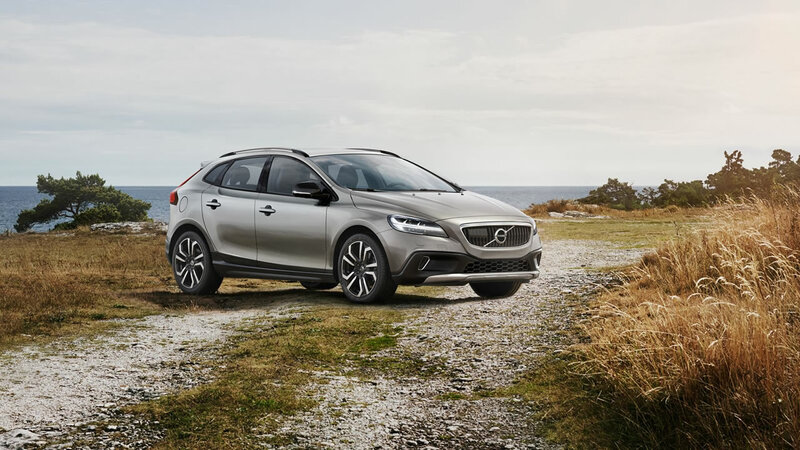 The rugged design of the Volvo V40 Cross Country includes protective body panels, bigger wheels and tyres and an increased ride height, making rutted tracks and rough ground less of a challenge. It incorporates all the best of contemporary Scandinavian design, with added attitude. 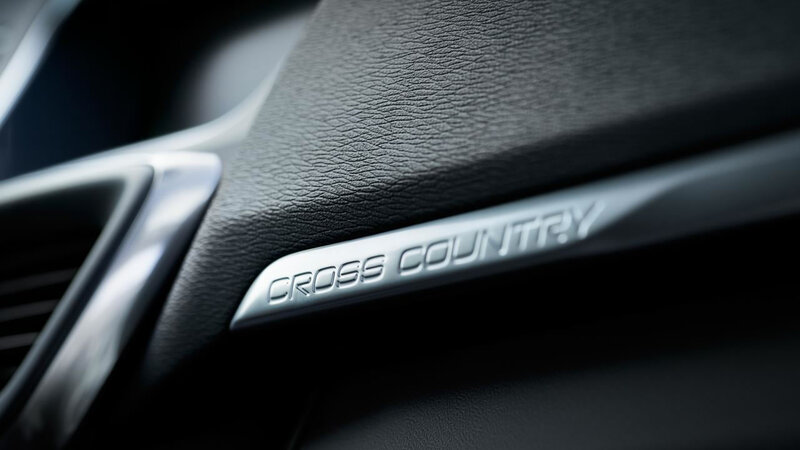 The Volvo V40 Cross Country’s ergonomically designed seats feature a unique two-tone design and accent stitching. As part of our Sensus philosophy, you can adjust the brightness of the interior LED lights as well as choose from seven different theatre light modes to create your desired ambience. 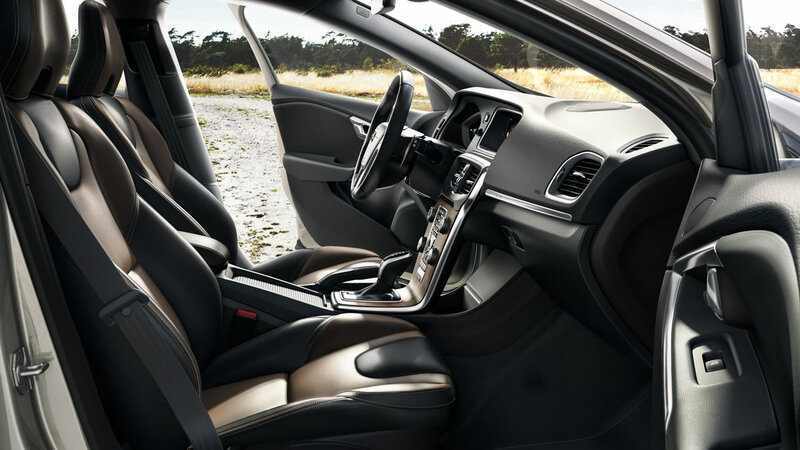 Or switch to temperature lighting, which automatically envelops the interior in colours that match your climate control settings. 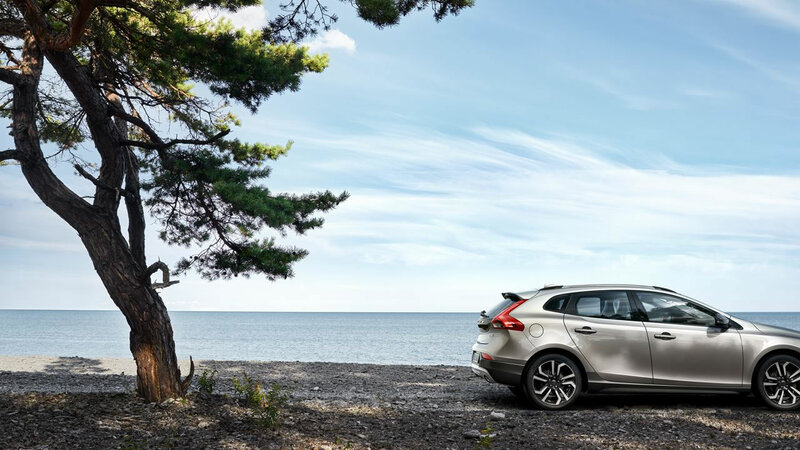 The Volvo V40 Cross Country benefits from class-leading automotive safety, featuring a range of innovative technologies including Adaptive Cruise Control, Pedestrian Airbag technology, Pedestrian Detection with full auto-brake and City Safety, which automatically brakes the car in an emergency at speeds of up to 50km/h. 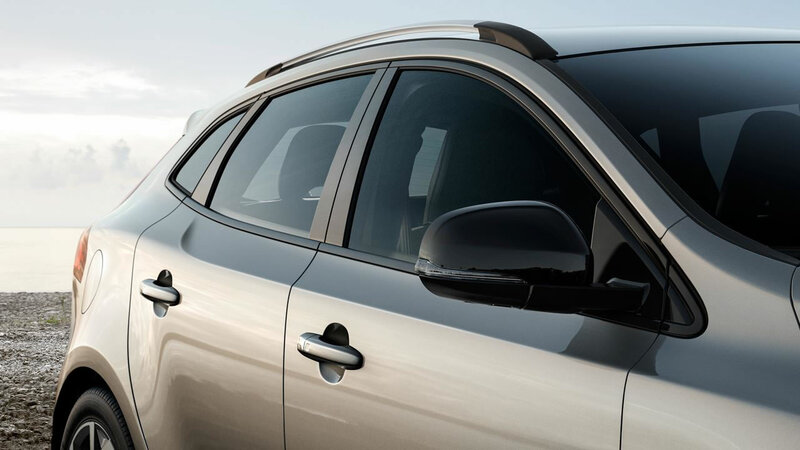 It’s all part of IntelliSafe, our complete approach to car safety. 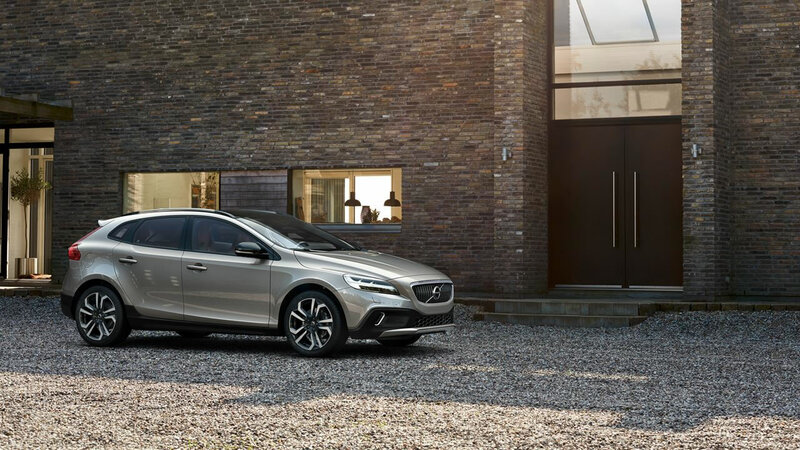 Polestar Performance optimises the power and torque in your Volvo. It makes the car more lively and fun to drive and it increases safety in situations where you need extra performance, e.g. when overtaking. 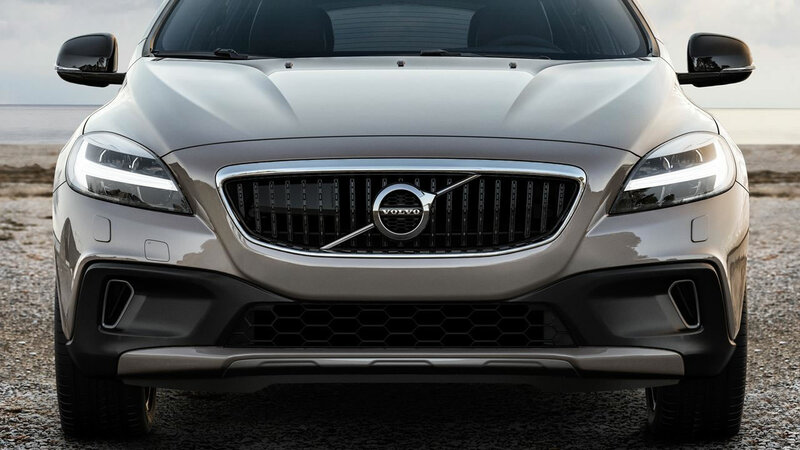 All this without increasing the fuel consumption or affecting your Volvo Original Warranty. 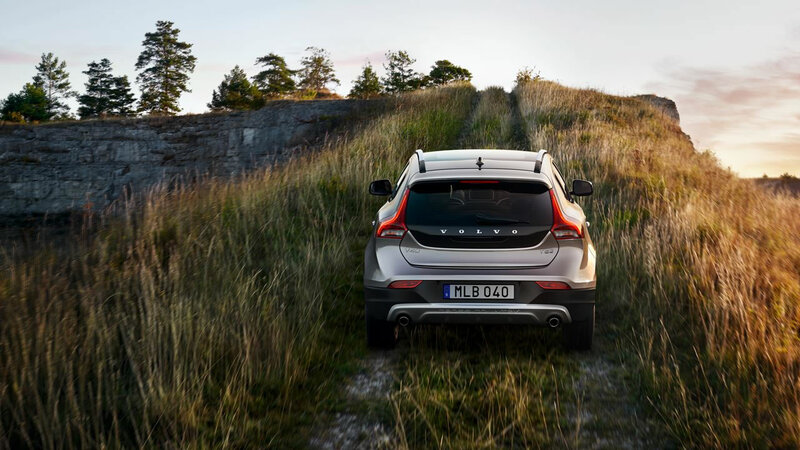 The power optimization is developed by Polestar technicians who have optimised Volvo cars for racing circuits since 1996. Installed by your Volvo workshop. 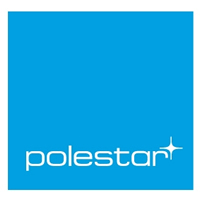 See www.polestar.com/en-int/performance/ for more information and availability or contact us.